The Morgan Brothers – “Glory Train”, originally uploaded by eracose. The Morgan Brothers of Bay Roberts are amazing. Their version of “Glory Train” is second to none. However, the contribution of the Morgan Family goes beyond gospel singing. Boyd and Betty Morgan, their parents, are owners of Morgan’s Furniture on the Birch Hills in Bay Roberts, where people from many parts of the province shop for quality home furnishings. Boyd and Betty are also enthusiastic members to the very active Bluegrass and Old Time Country Music Group that meets the last Saturday of every month at the Bay Roberts Lions Club on Bareneed Road. 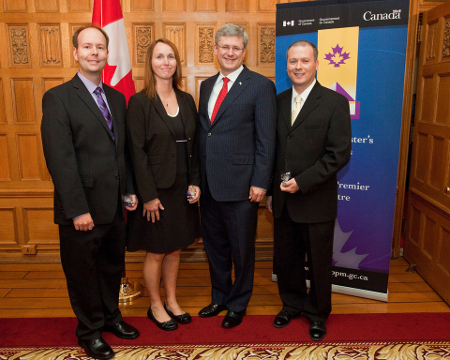 Last fall, Corey Morgan, along with two other teachers from the Amalgamated Academy in Bay Roberts, Catherine Downey and David Gill, won the Prime Minister’s Award for Teaching Excellence. 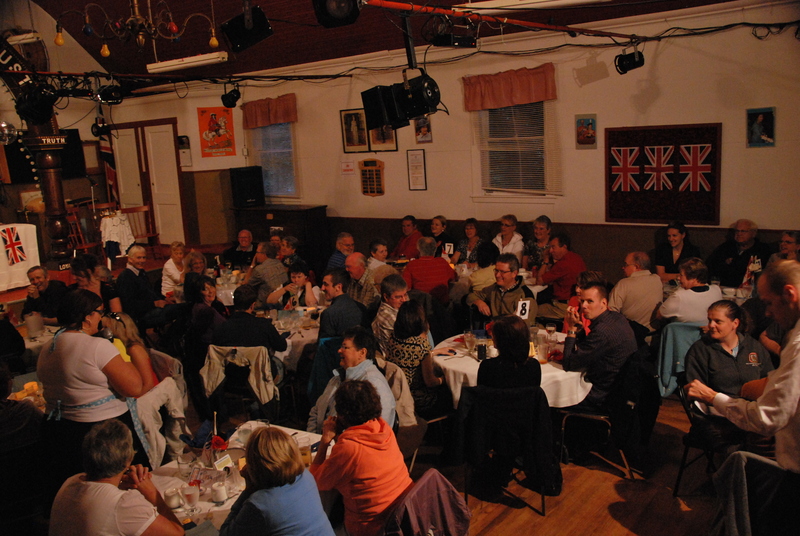 And last but not least, every summer Corey is a star member of Baccalieu Players when they perform the Royal Shag Up Dinner Theatre in Brigus. For anyone who has not attended this show, it is one of the outstanding summer events in the province. Be sure to book early, because it is sold out for most performances. As a final note, Corey Morgan is one of the most talented people in the province. However, he has chosen to make a real contribution to his home area. Thank you to Corey and his family, and others all across this province who each day make our communities exceptional places to live.